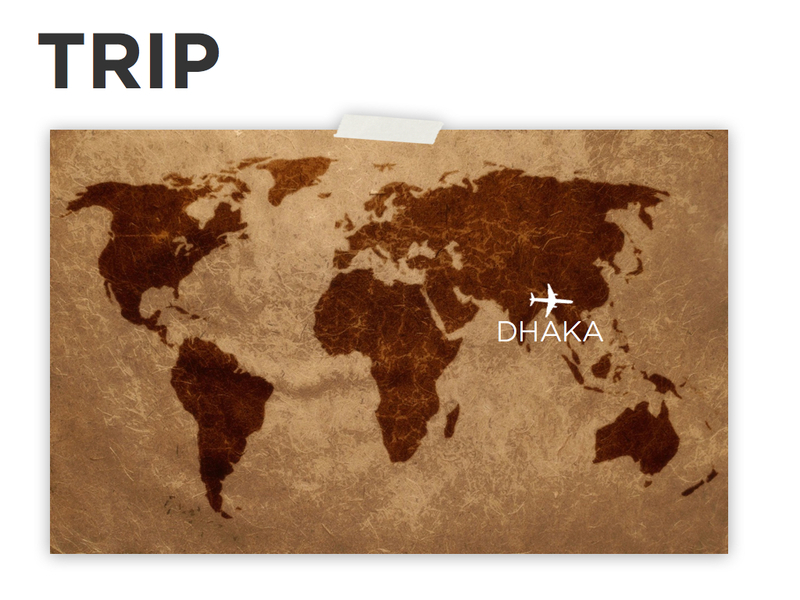 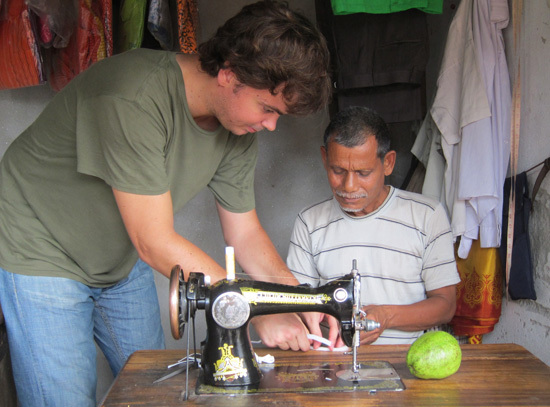 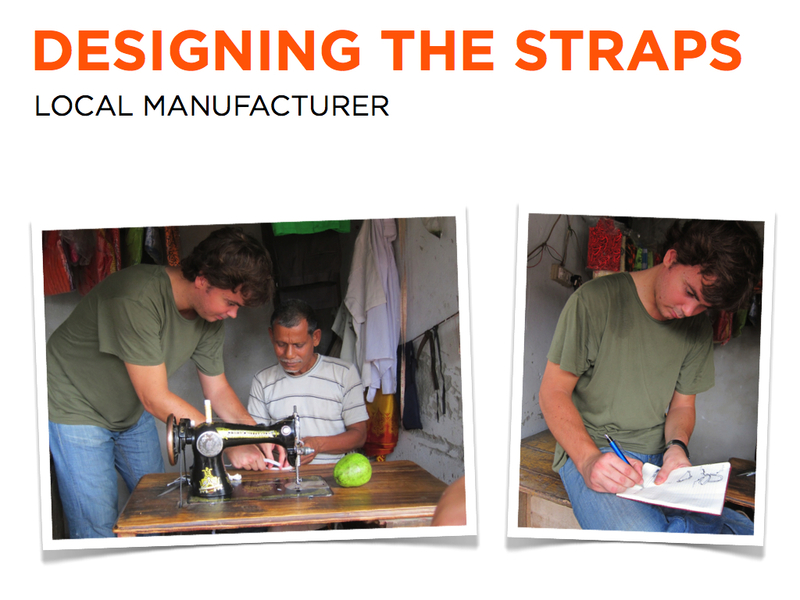 Winner of Core77 Design Award 2012 – Social Impact Student Category. 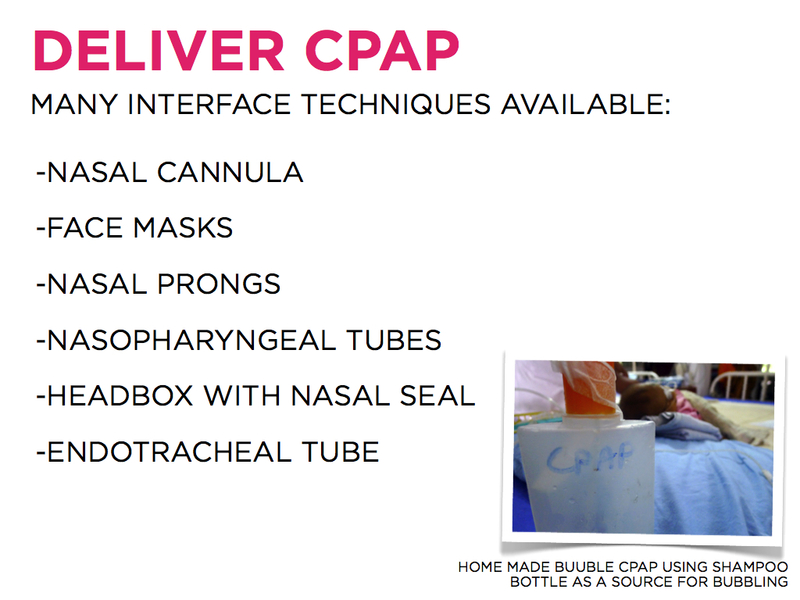 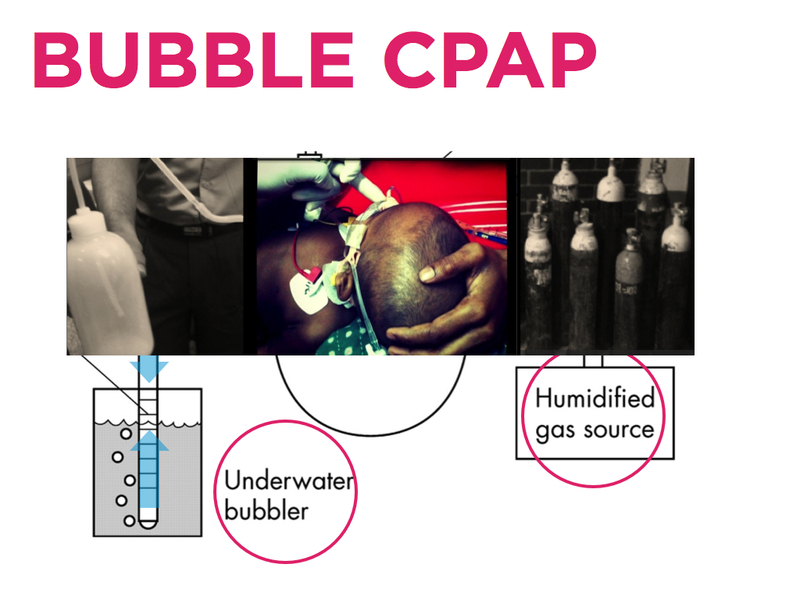 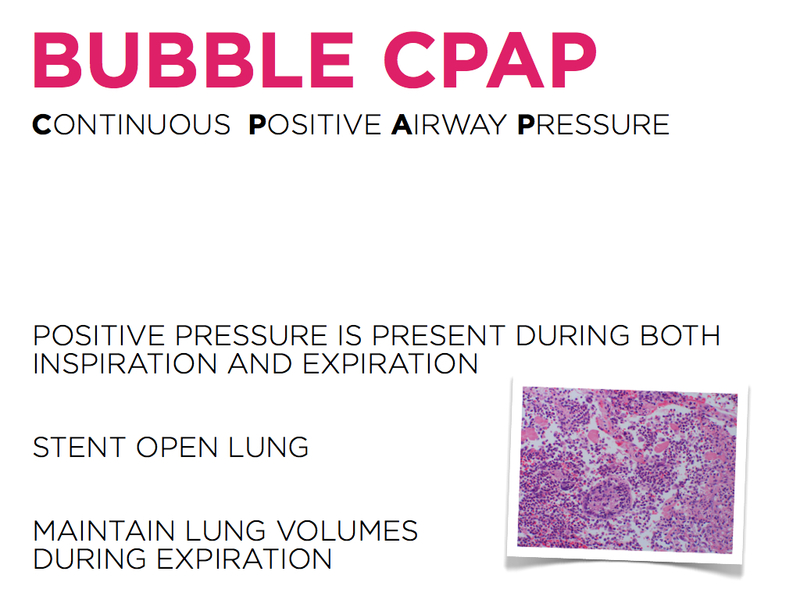 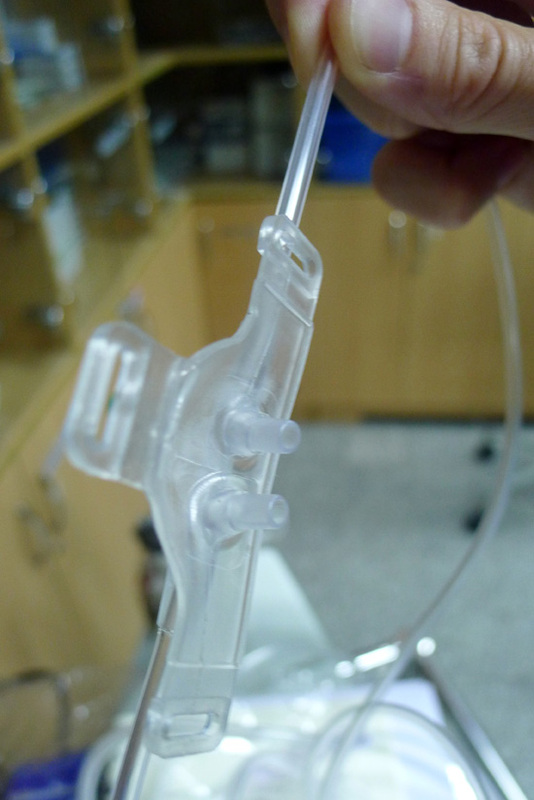 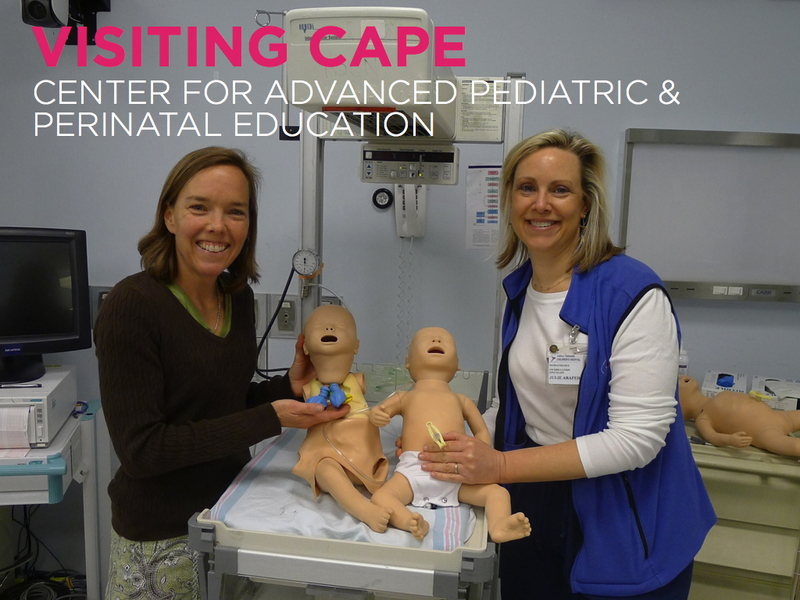 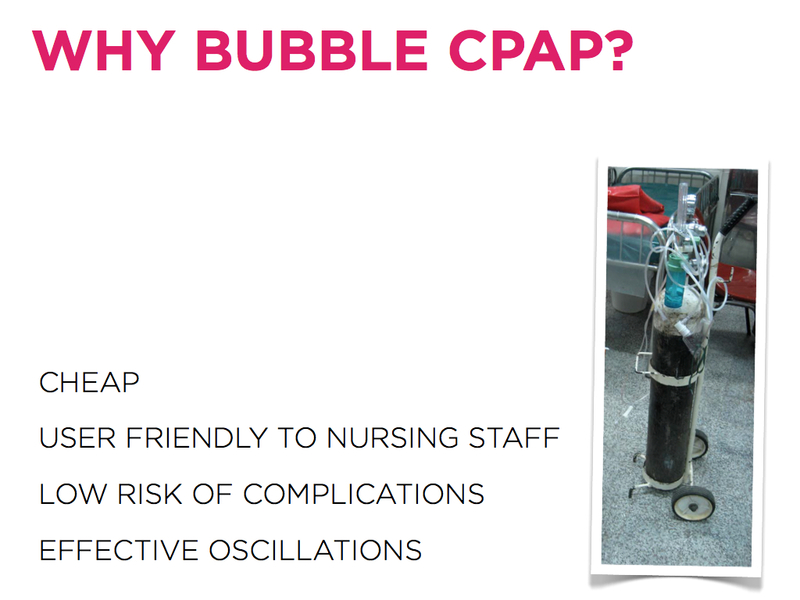 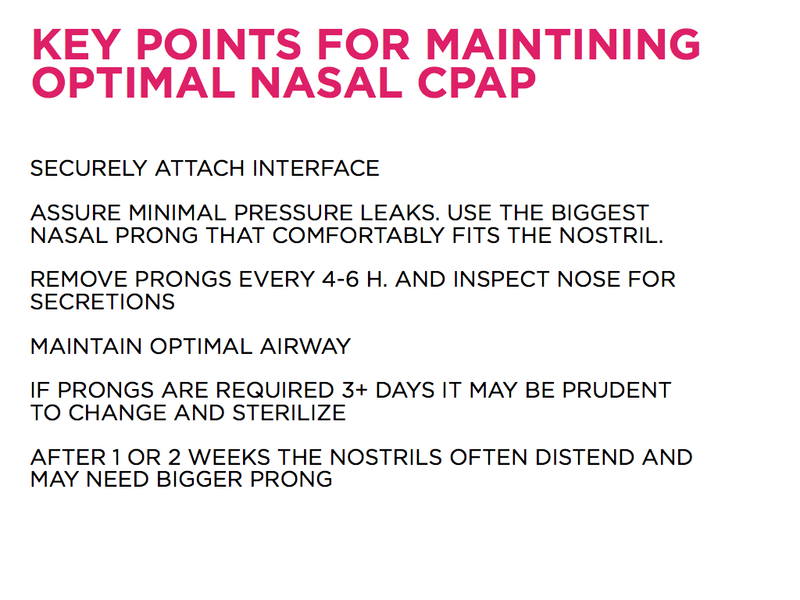 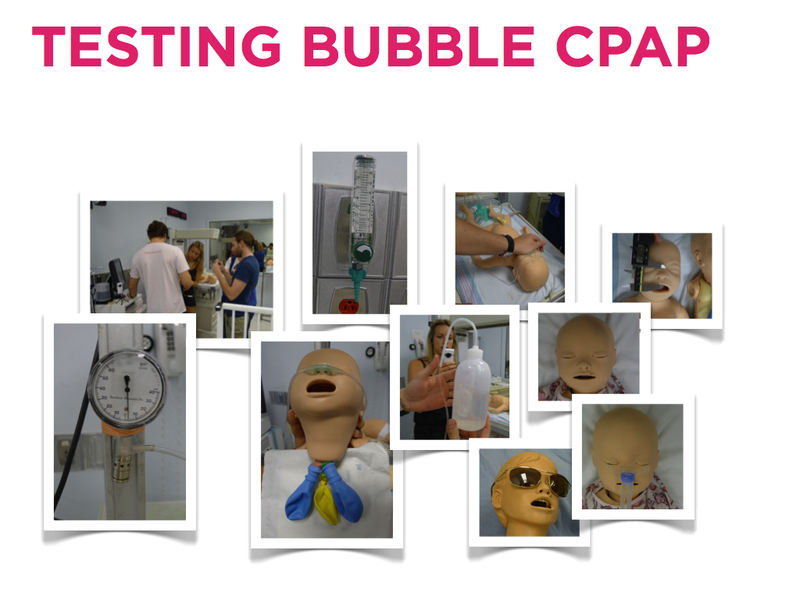 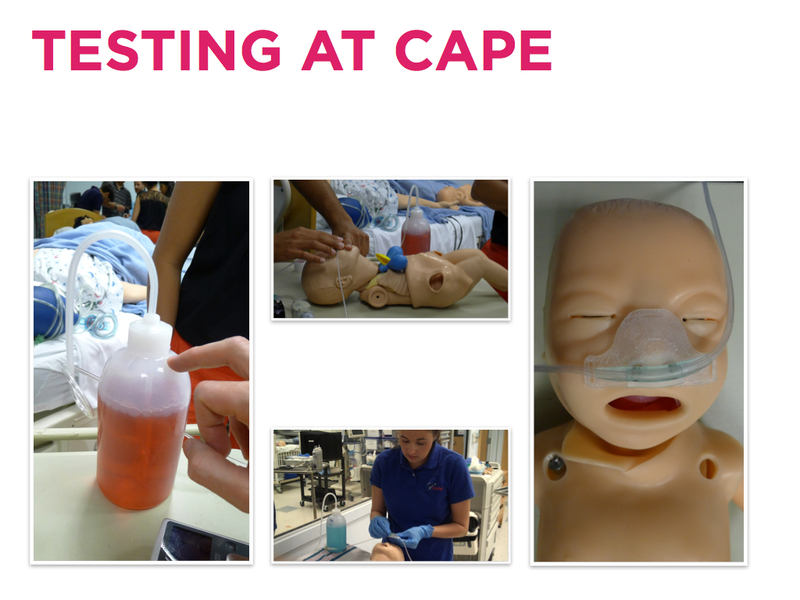 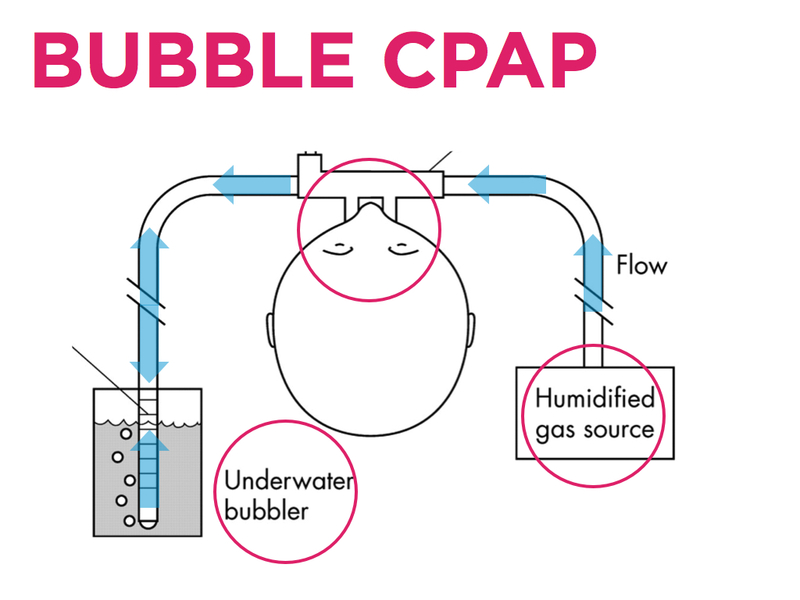 A therapy known as Bubble CPAP (continuous positive airway pressure) is a simple and affordable way to deliver effective respiratory treatment for children who suffer from life-threatening respiratory illnesses, but when the nasal interface responsible for delivering life-sustaining oxygen therapy does not fit, the therapy is compromised. 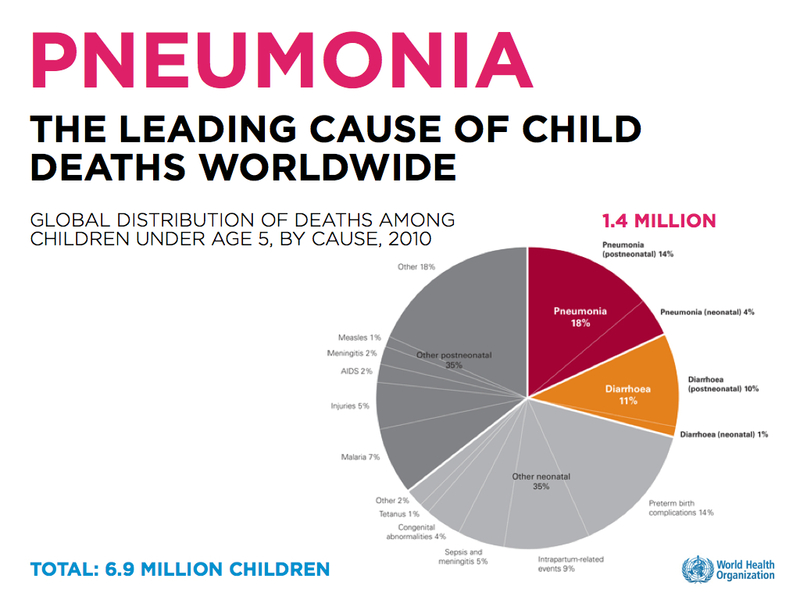 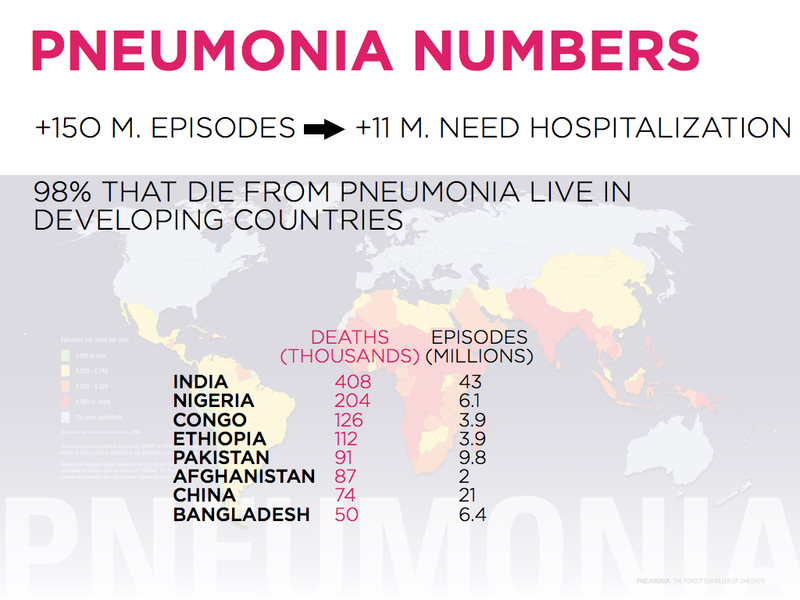 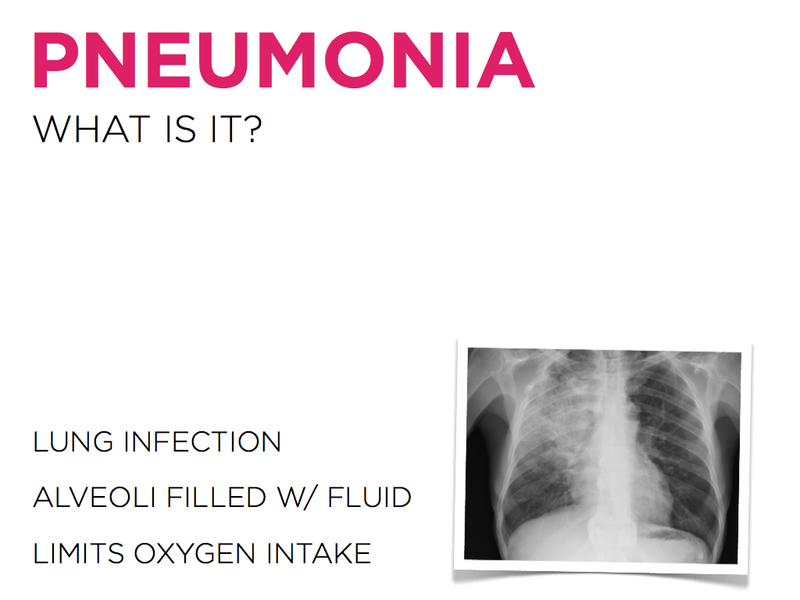 Without an effective nasal seal, children with severe pneumonia are not getting the pressurized gas delivery they need, leading to longer hospitalizations, wasted resources and increased mortality from pneumonia. 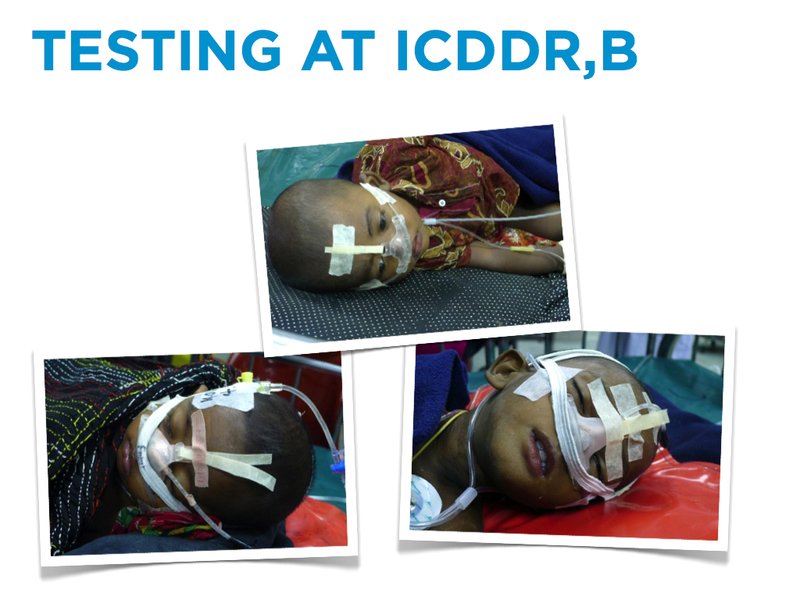 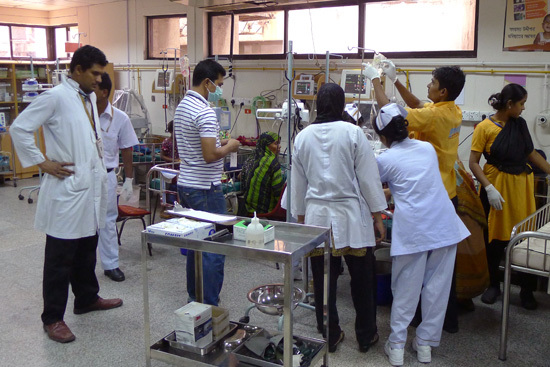 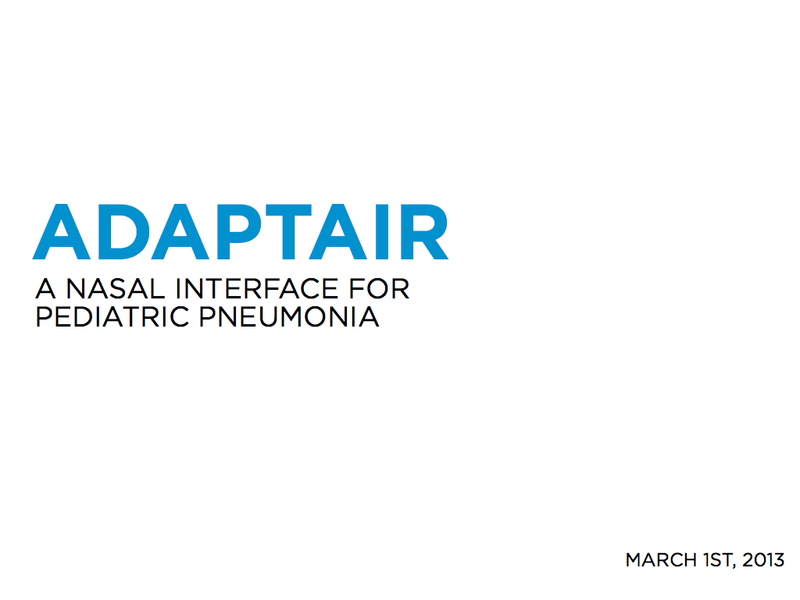 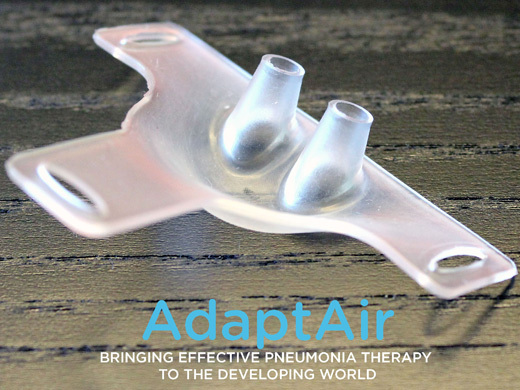 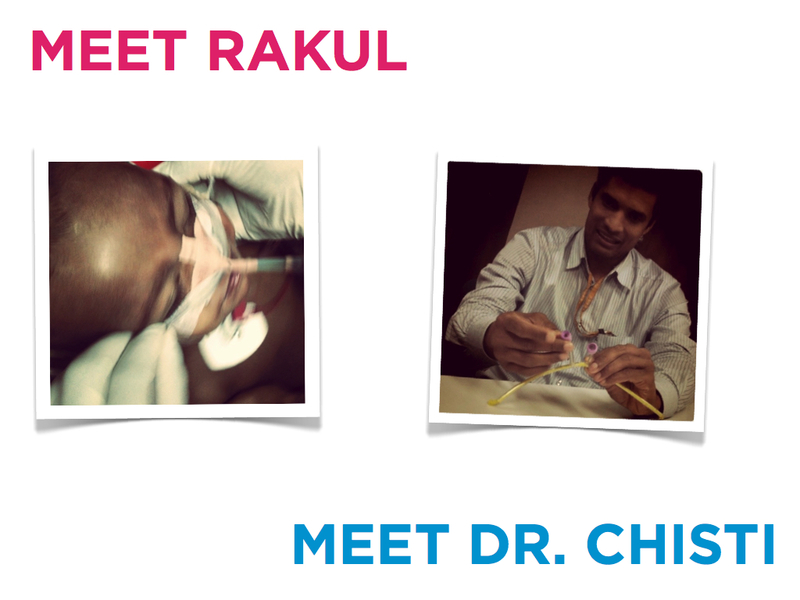 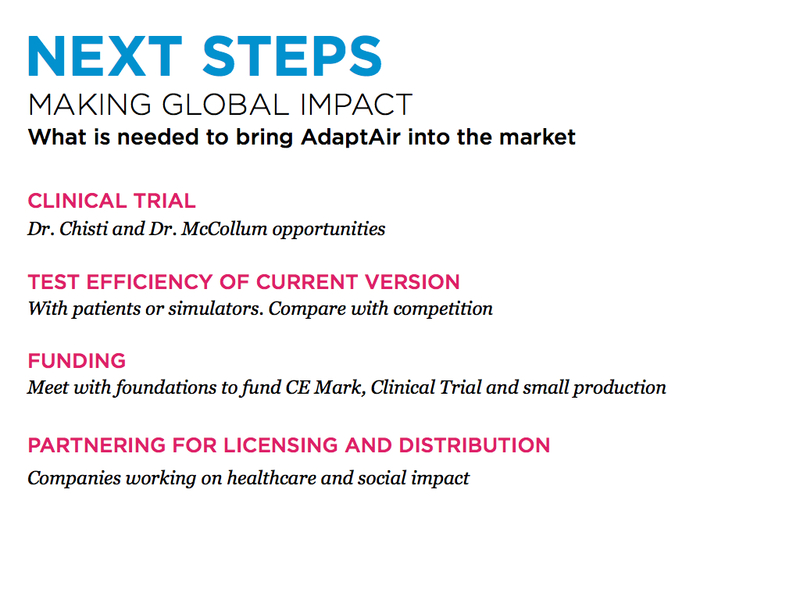 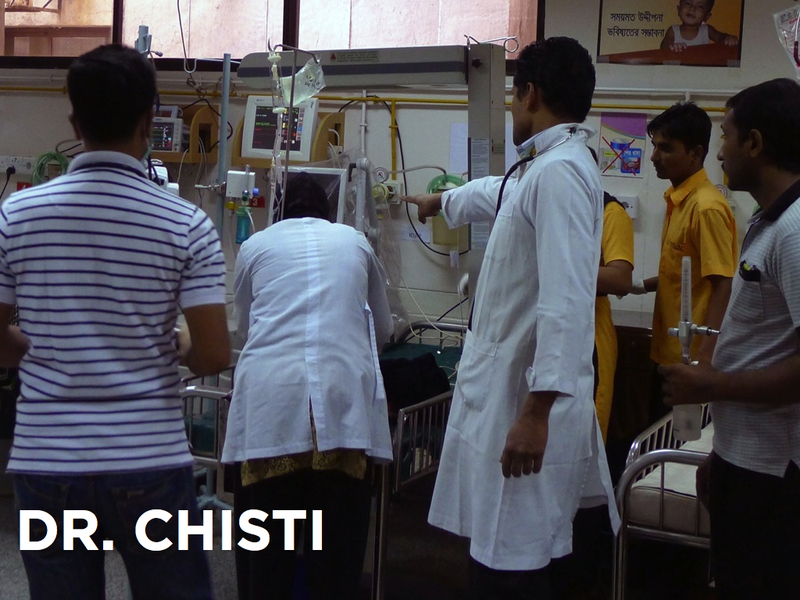 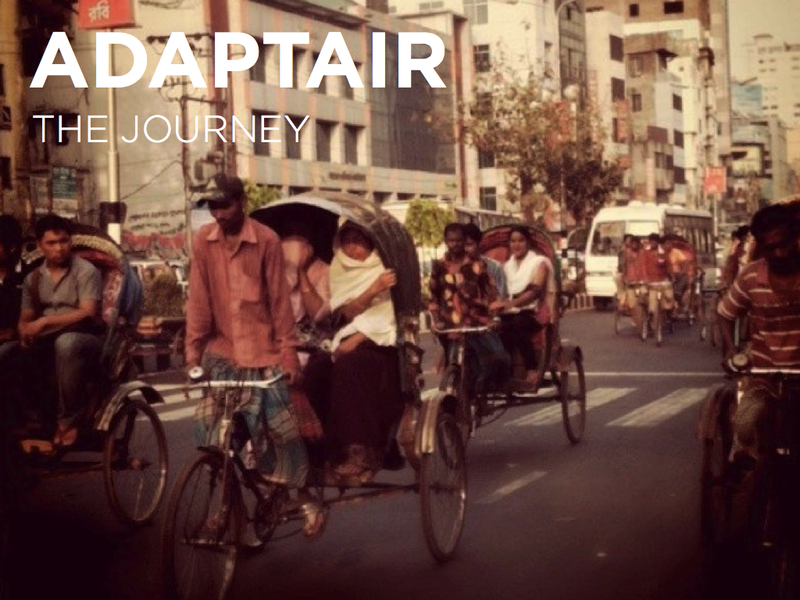 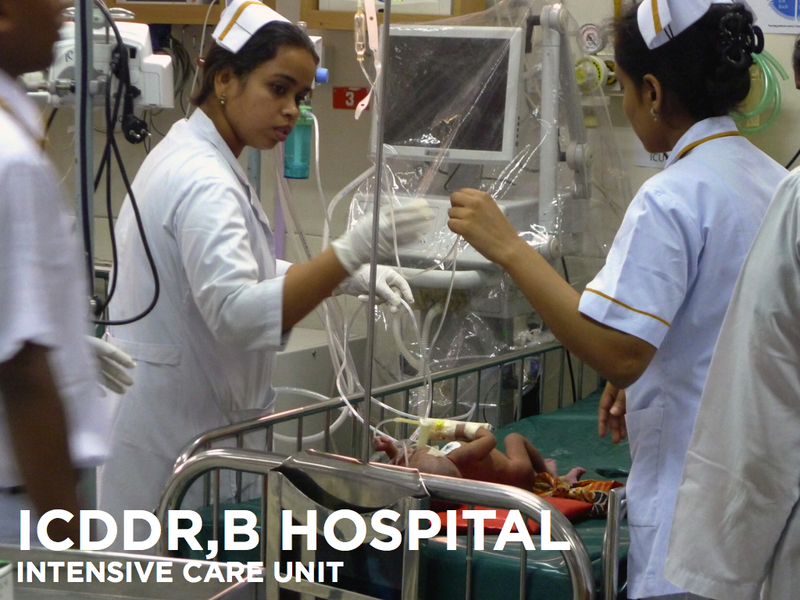 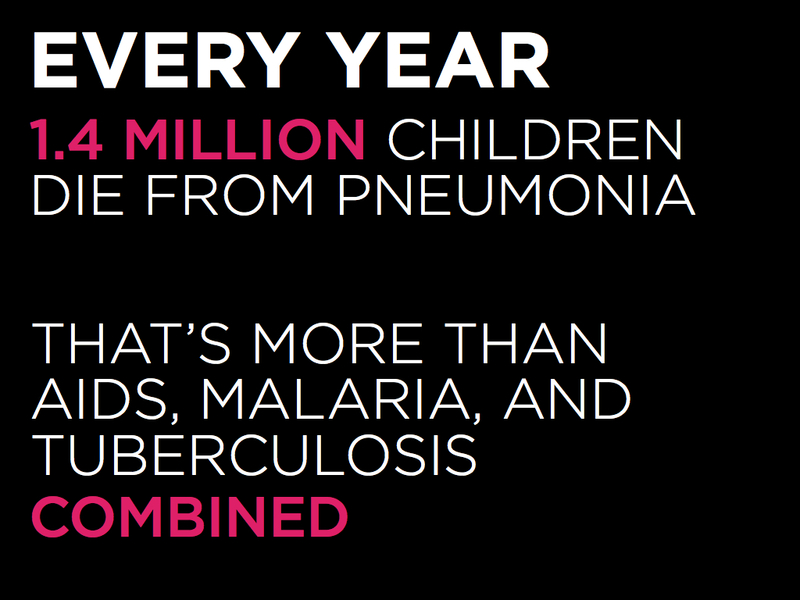 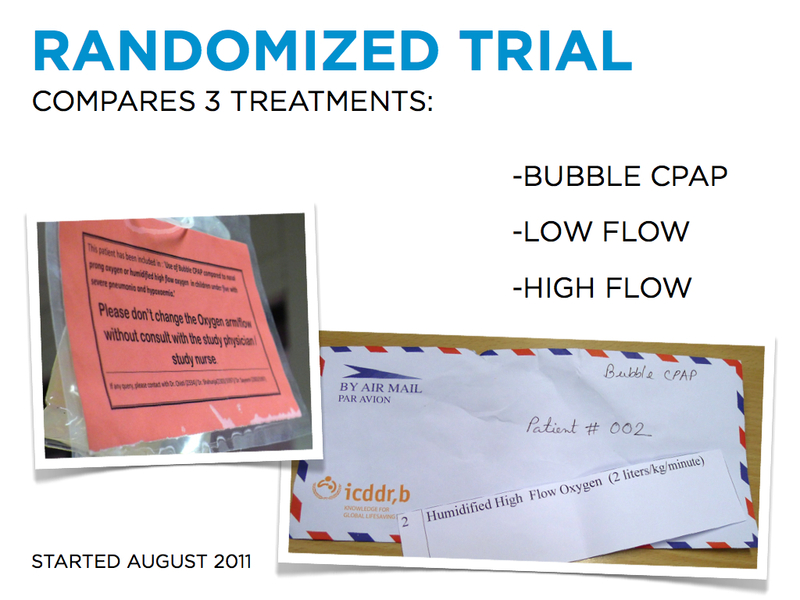 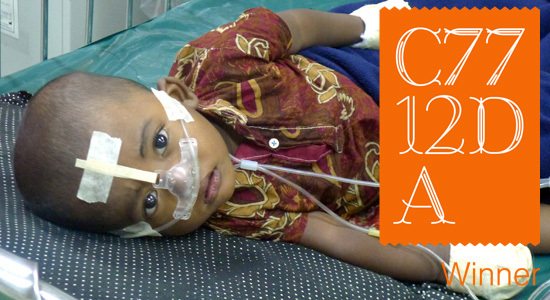 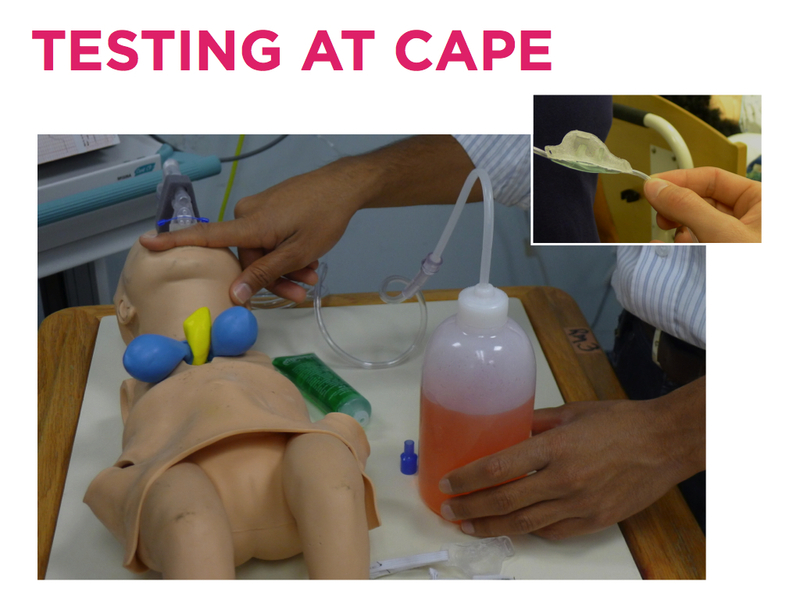 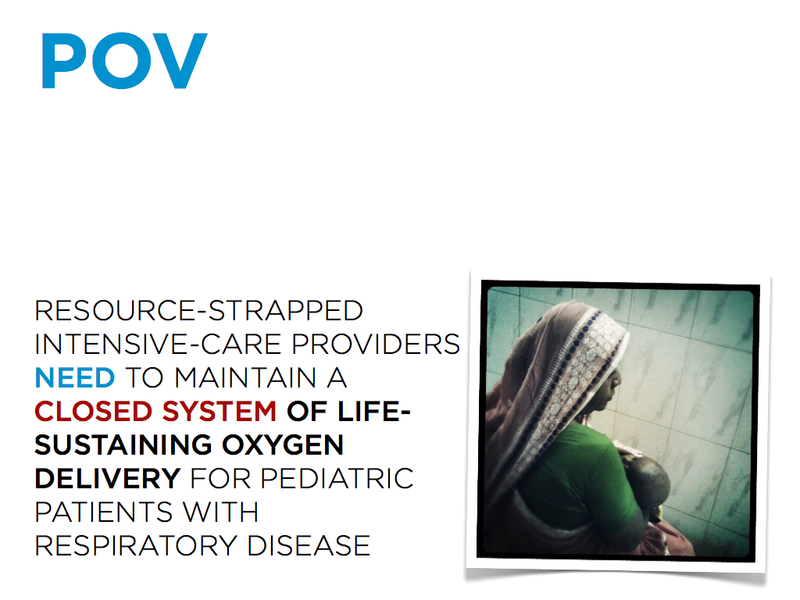 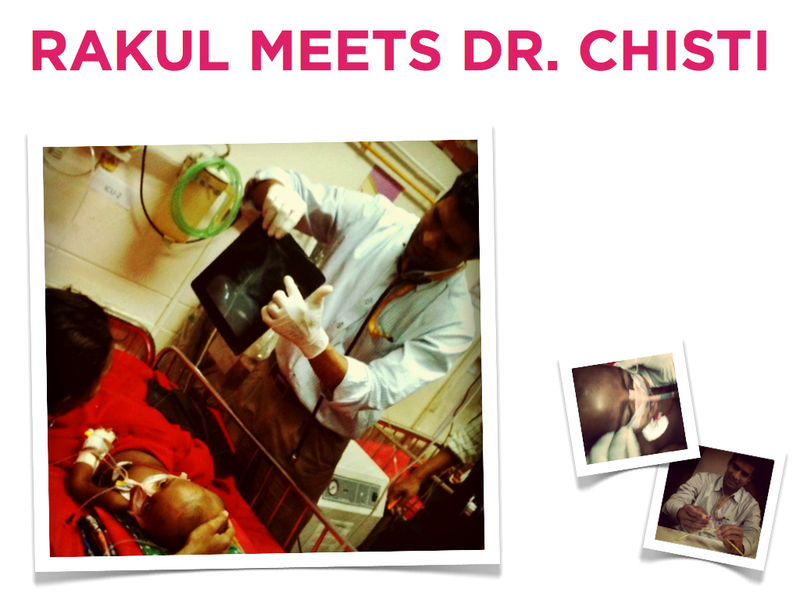 AdaptAir is the missing link in delivering effective care to dying children in the developing world. 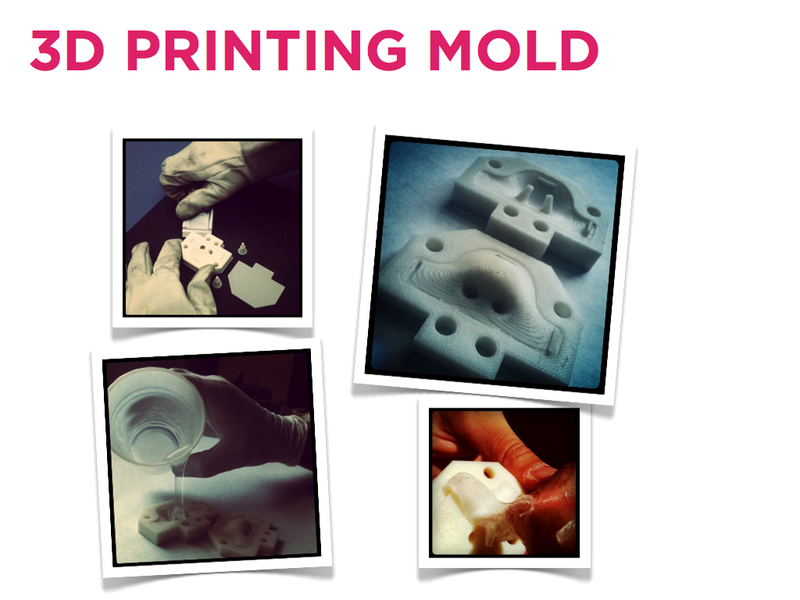 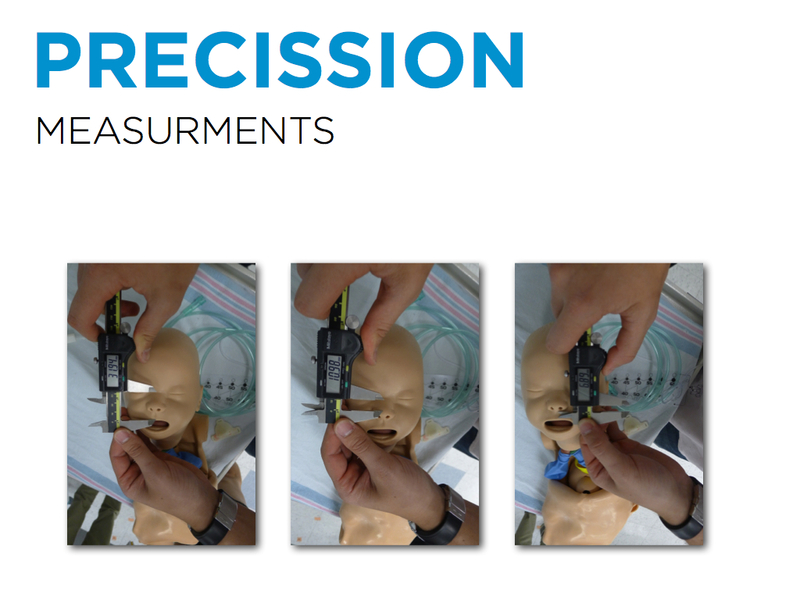 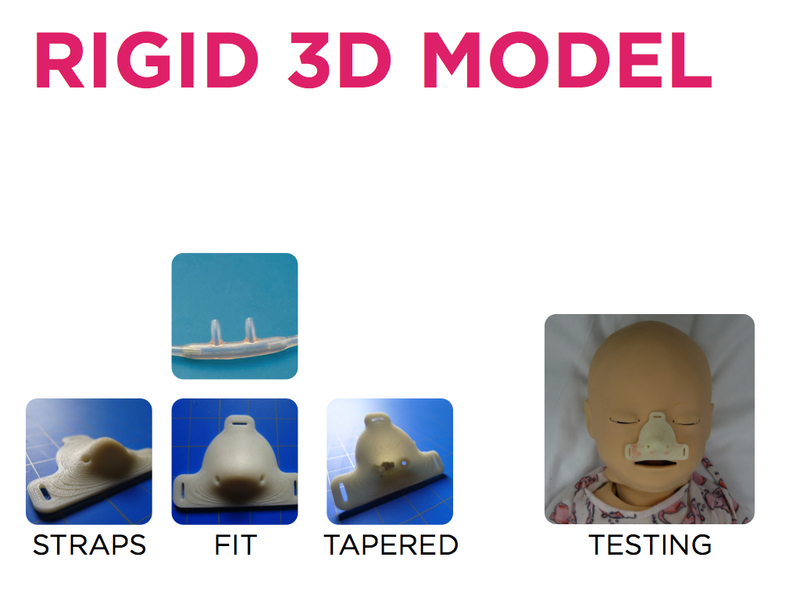 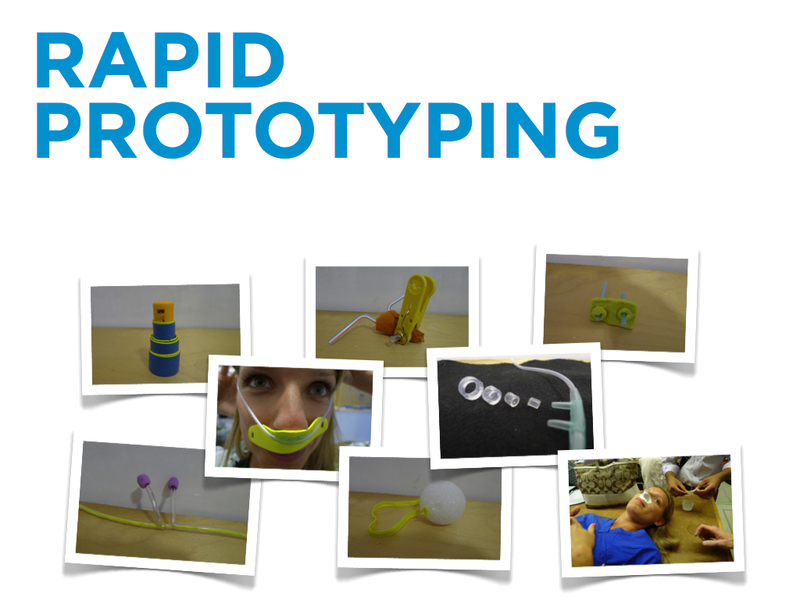 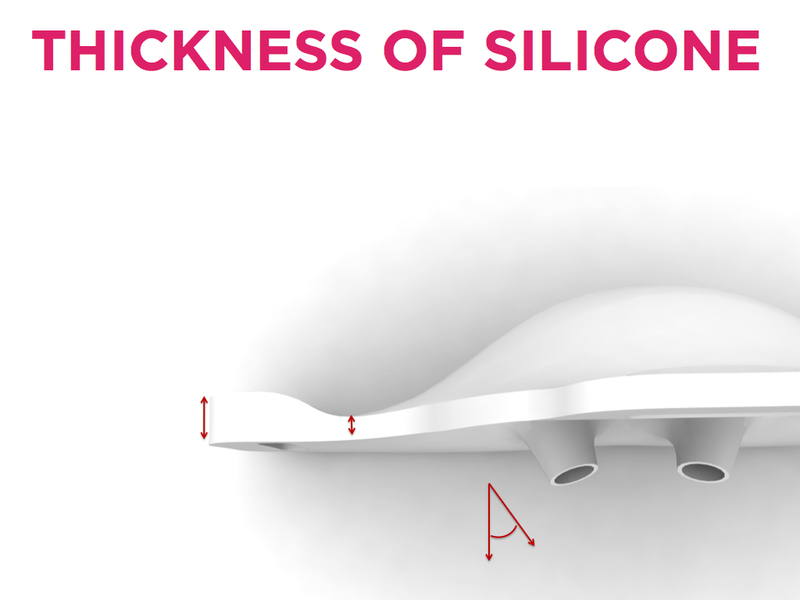 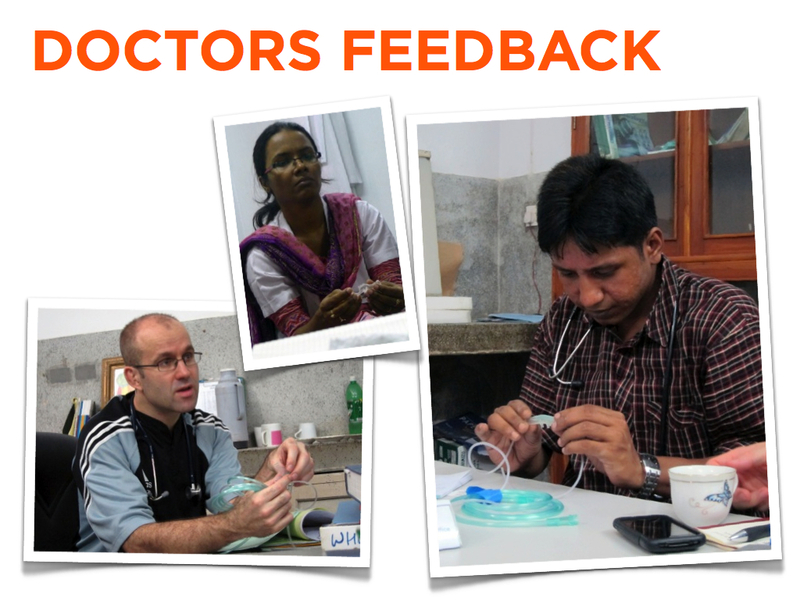 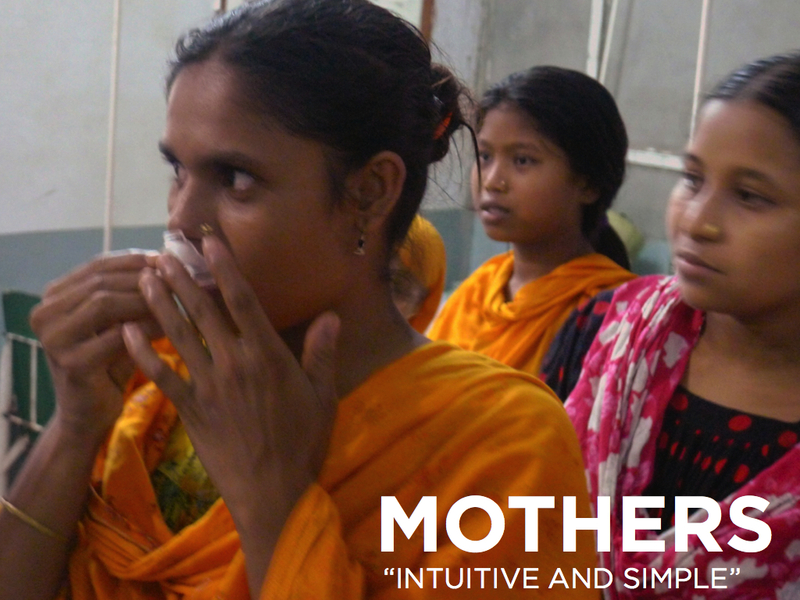 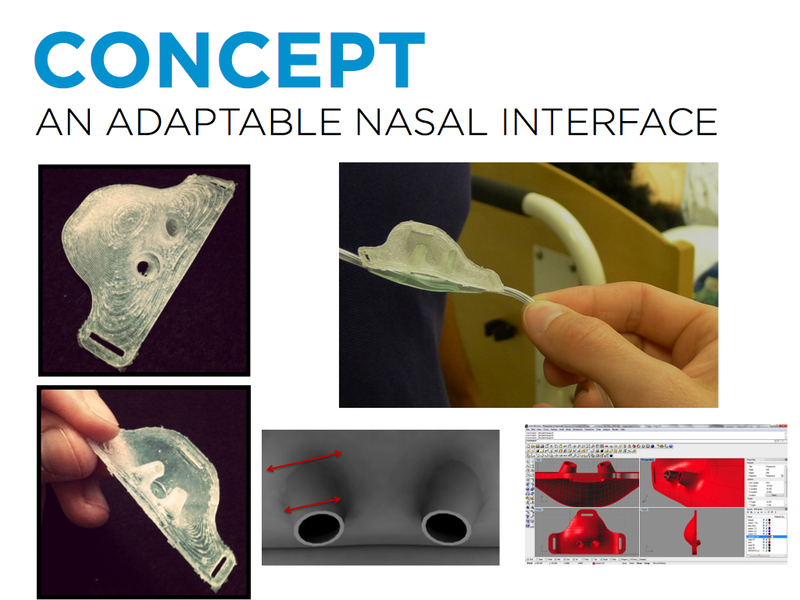 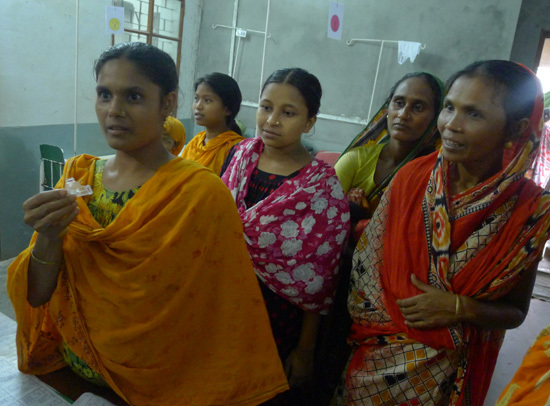 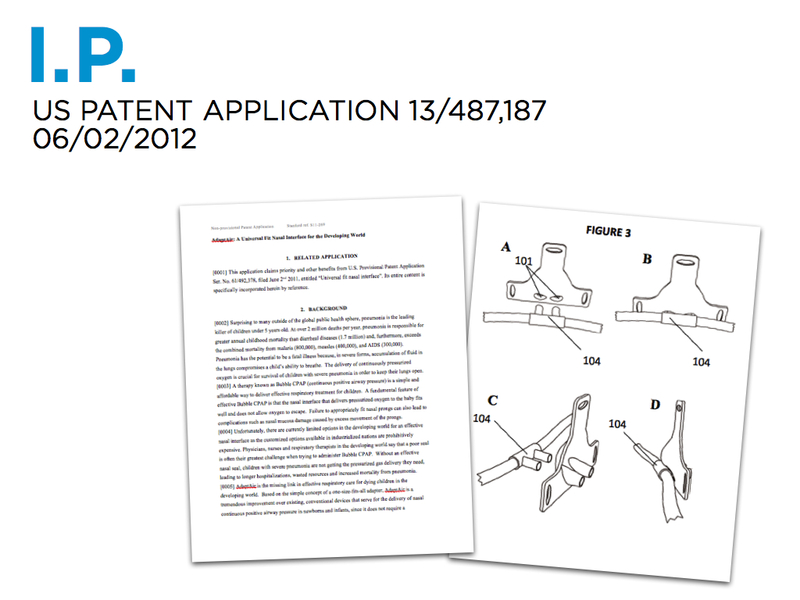 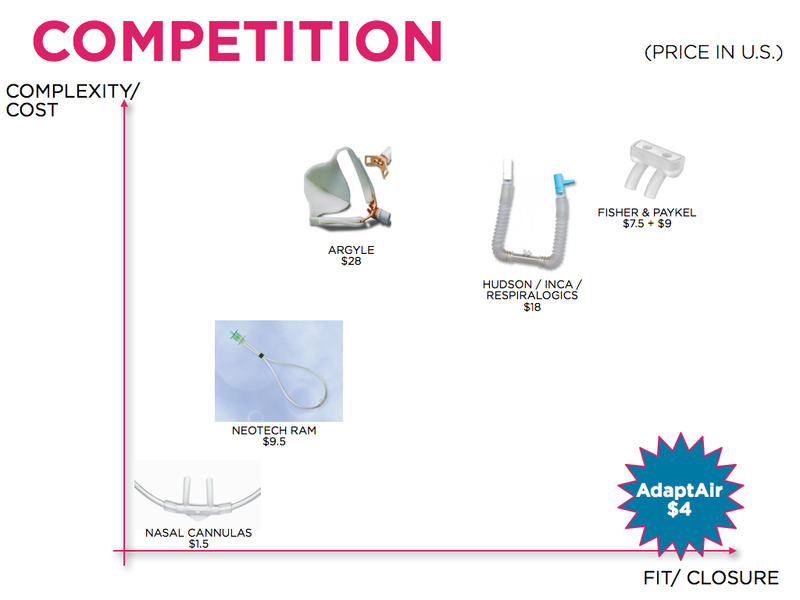 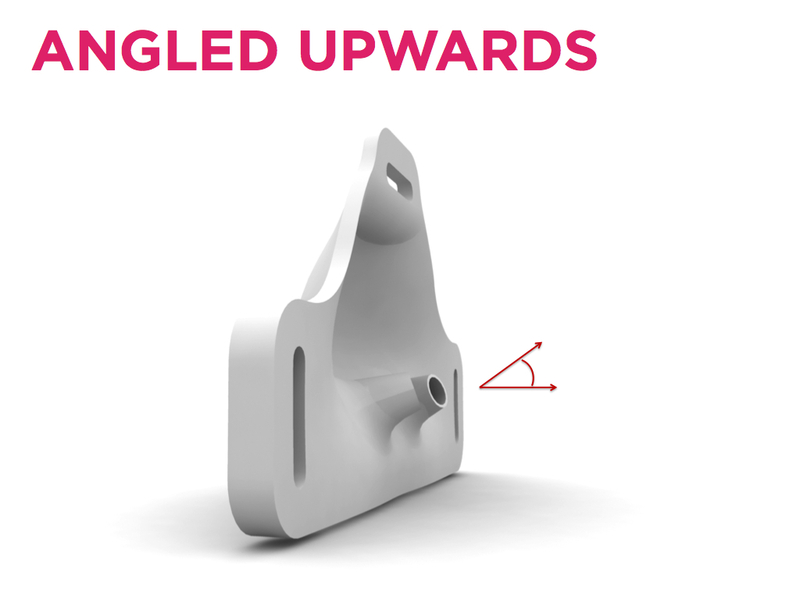 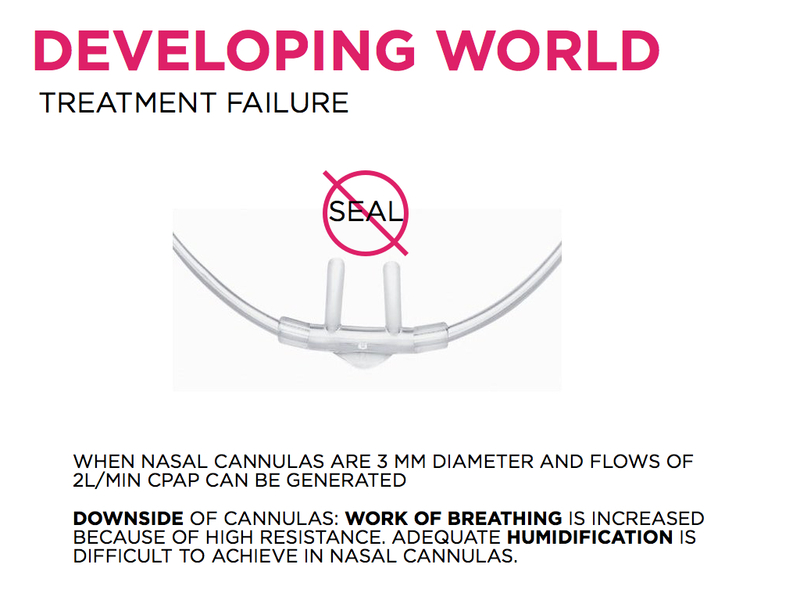 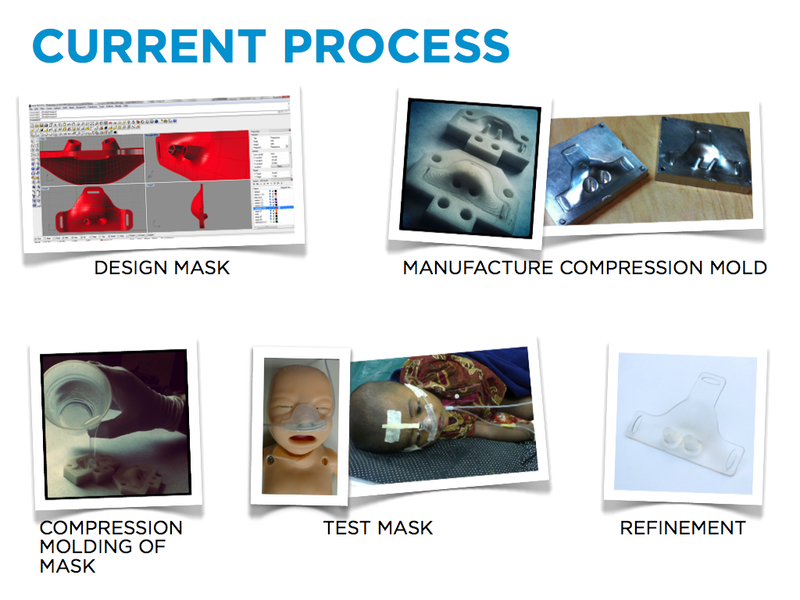 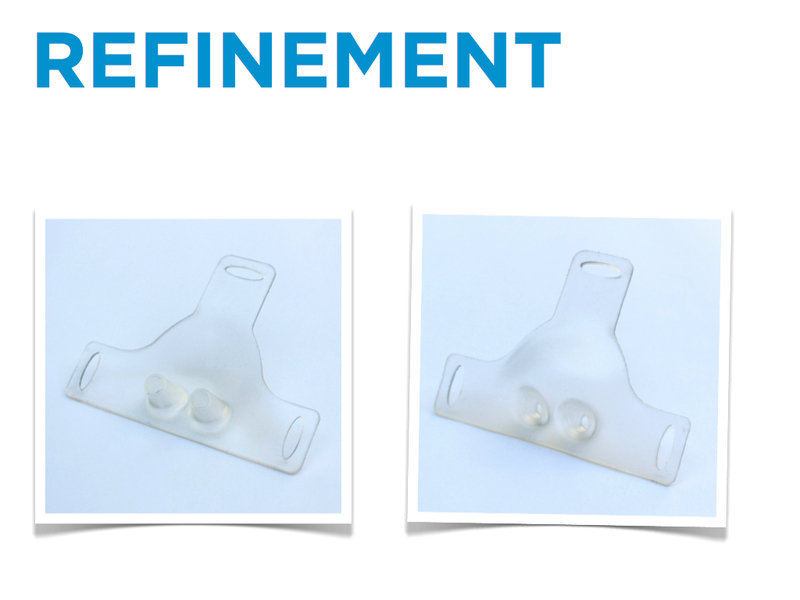 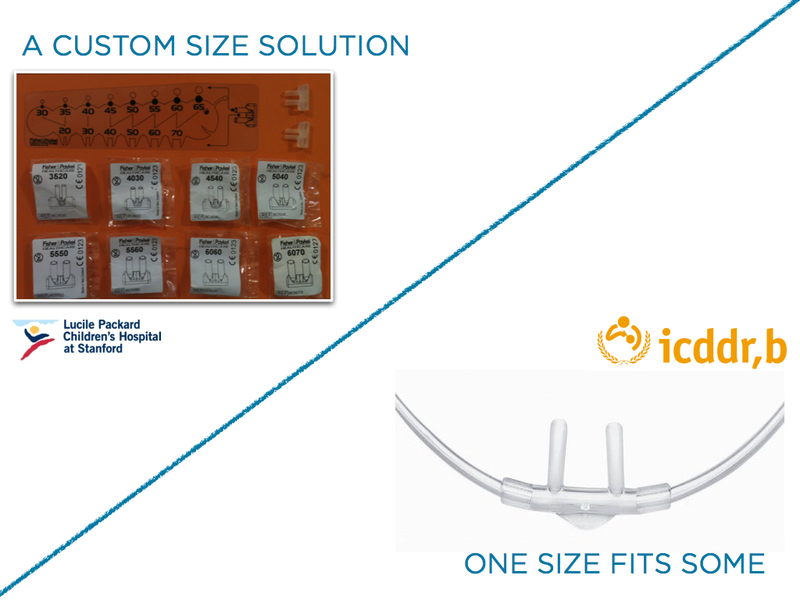 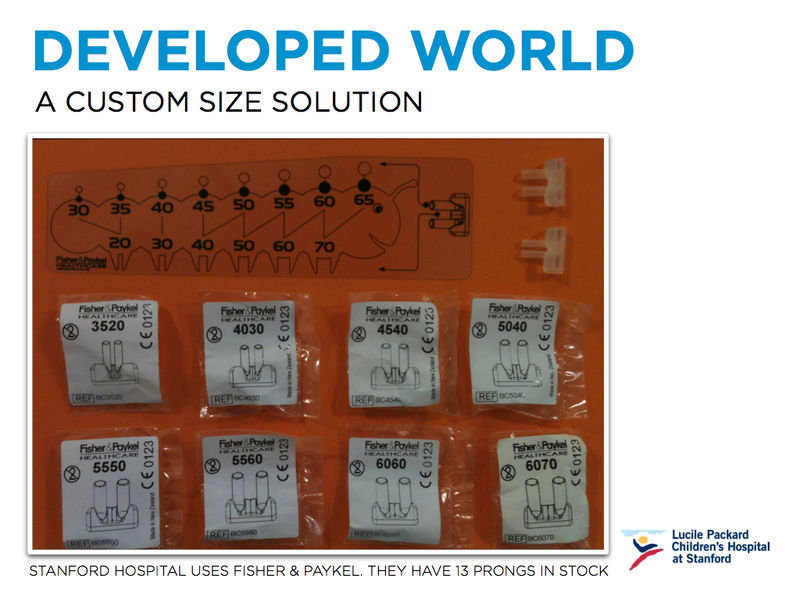 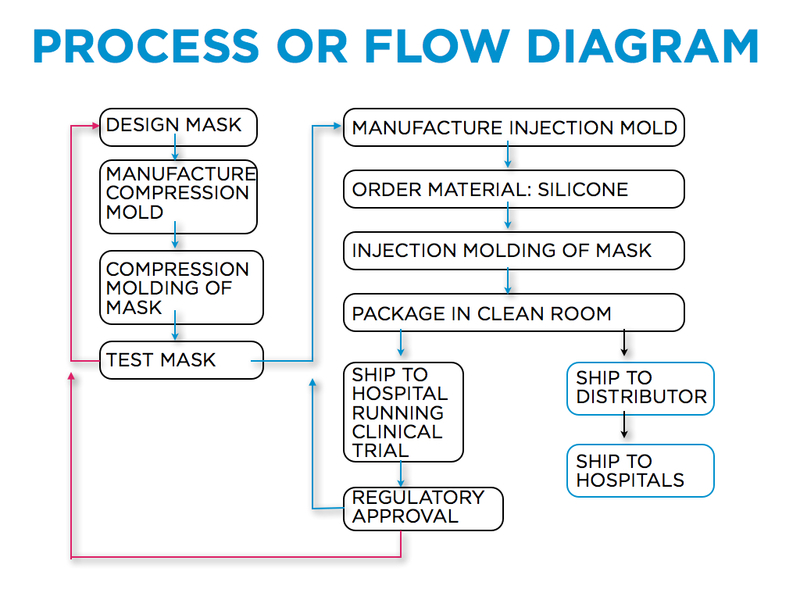 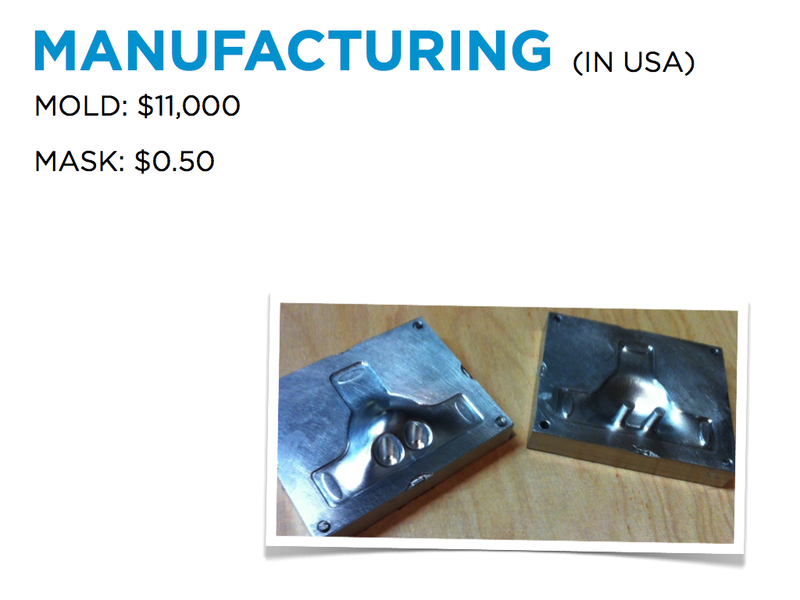 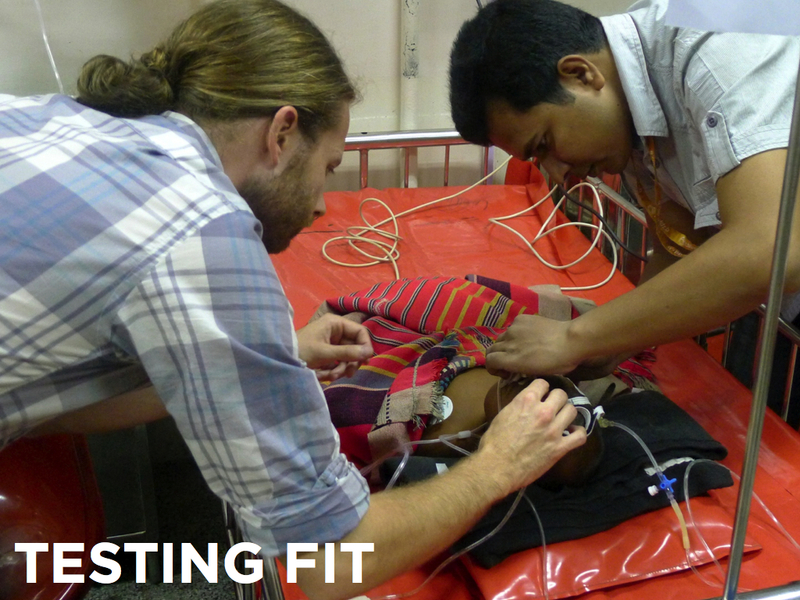 A Universal Fit Nasal Interface for the Developing World.